Recently recognized as a winner in the SMALL HOTELS IN CANADA category of the 2019 TripAdvisor Travellers’ Choice® awards for Hotels, the Grove Hotel is perfectly designed to make you not want to go home. 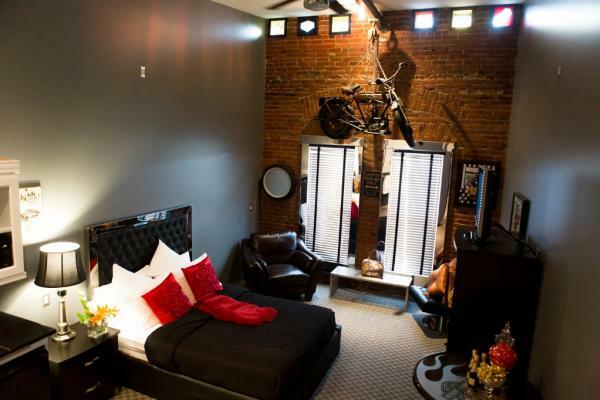 This boutique hotel has 18 different rooms that transport you to a different place every time. Not only is this a unique destination to stay, but it also offers a unique craft brewery and delicious in house restaurant. Stroll through this quaint town, visit amazing tiny shops and settle in at this one of a kind hotel. 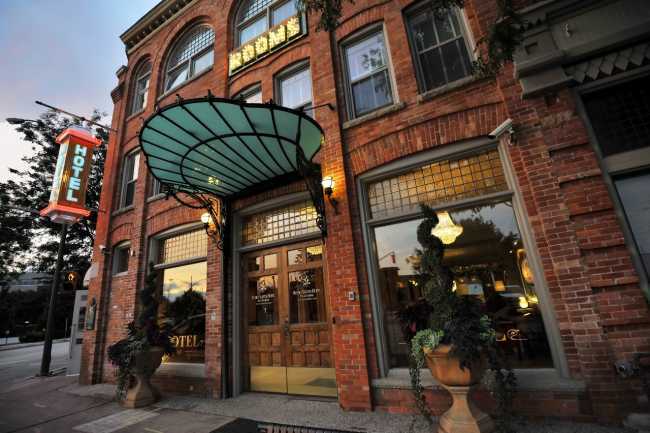 Come stay in a piece of history at the Retro Suites Hotel, located in downtown Chatham. This unique hotel marries contemporary accommodations with unique experiences all while staying true to their historic routes. Every room is decorated in their own theme, offering a different experience every time. Stay in and enjoy a culinary experience at the Chilled Cork or walk up the street for a drink at Chatham’s very own craft brewery, Sons of Kent. With unparalleled amenities, try something new your next getaway. This historic mansion, a local landmark since 1872, located just off the 401 in the quaint town of Ingersoll marries history with a modern twist. The scenic area creates a sense of peace for every guest, which goes perfectly with the hotel spa. 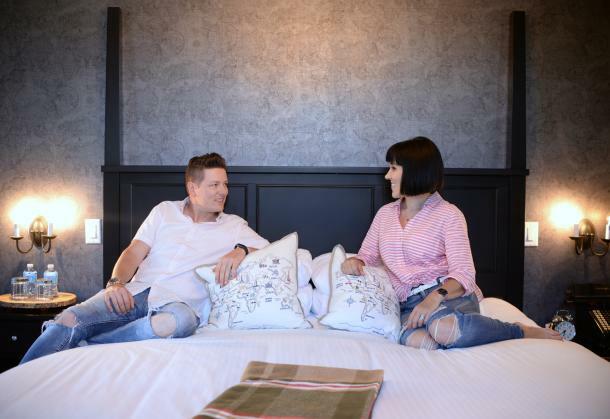 With 46 guest rooms, three suites, a fine dining restaurant, this boutique hotel will make you feel like royalty – the Elm Hurst Inn looks forward to welcoming you to your palace. Feel the tropics any time of year with the Lamplighter Inn as your go-to getaway. With its Atrium Oasis featuring a large, warm, indoor pool, palm trees, and play area for the whole family, you’ll feel like you’ve gone down south for a fraction of the cost. There’s a great family restaurant on site too! 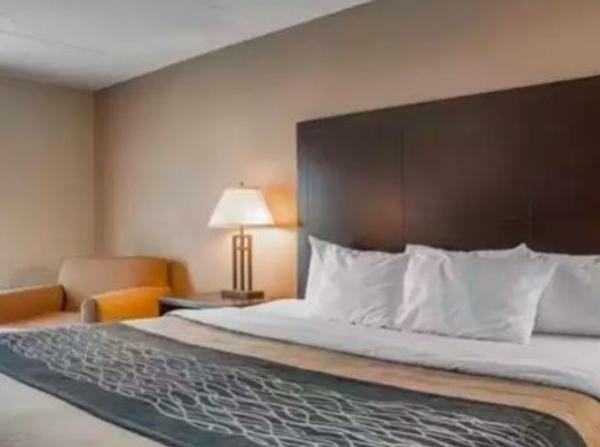 Found near the Sarnia waterfront, and nearby marinas, this hotel offers exceptional hotel rooms, a great breakfast buffet, and a large indoor/outdoor pool. Stay the night and try your luck at the local casino, sail the lake during the warm summer days, or explore the outdoor adventures that Ontario’s Blue Coast offers. You don’t need an excuse; treat yourself any day of the year. Spend a day in the sun at one of the best beaches in Ontario. Great eats, local arts, quaint shops, and a spectacular beach, you won’t want to make your visit to Port Stanley a quick one. 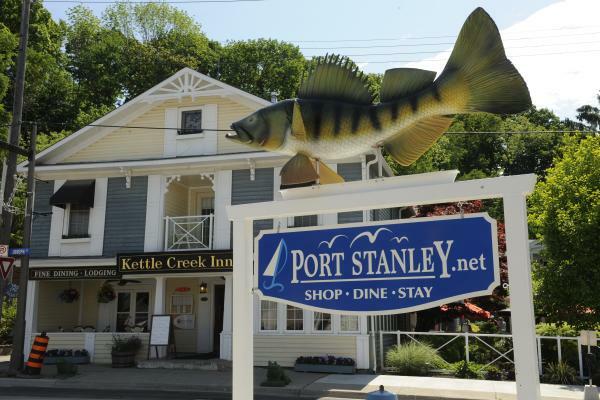 To extend that day trip, spend the night at the charming Kettle Creek Inn. Nestled in the centre of the quaint fishing village the inn offers exceptional accommodation, tasty cuisine, and incredible hospitality! Centrally located, this hotel staple aims to please and help you on your way to see some of the Railway City’s best. With free breakfast, free WI-FI and pet-friendly rooms, bring the entire family and plan your next stop. 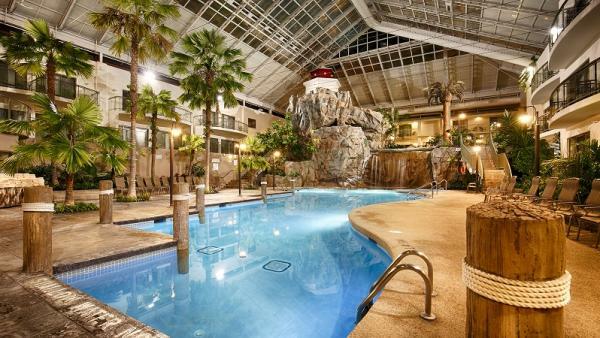 Spend your day at the beach in Port Stanley and come back for a relaxing night away from all of the hustle and bustle. Come visit the friendly staff and let Railway City take you away. 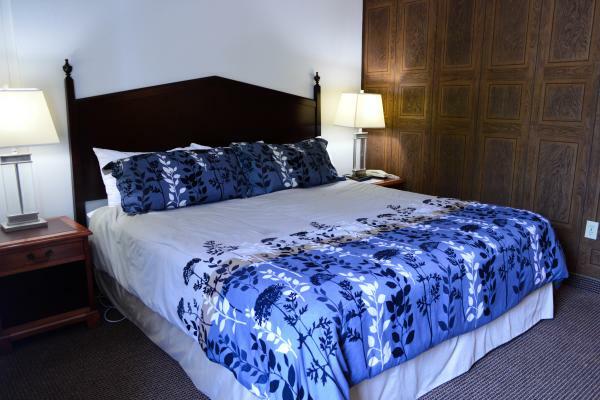 Enjoy the shores of Lake Huron and settle in for the night at Pine Dale Motor Inn. A short drive from the popular Grand Bend beach, this lakeside location is a great place to experience what this famous beach town has to offer. 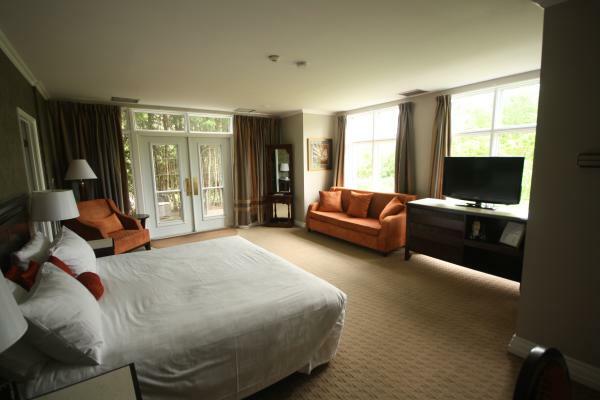 Local hospitality has you coming back for more and these renovated accommodations will act as your home away from home. Don’t just take our advice, take it from travelers who have enjoyed the hospitality before and stay at one of these amazing hotels located around our region. From historic houses to modern buildings, all of your individual needs will be perfectly suited. Whether you’re traveling for pleasure or looking for a quick staycation, check back with us for all of your trip inspiration.